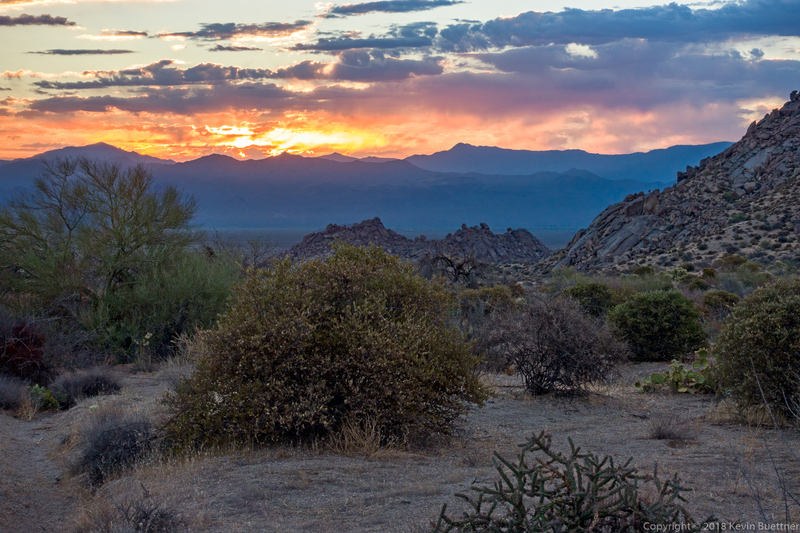 On July 4, I woke up very early and drove to Tom’s Thumb Trailhead. 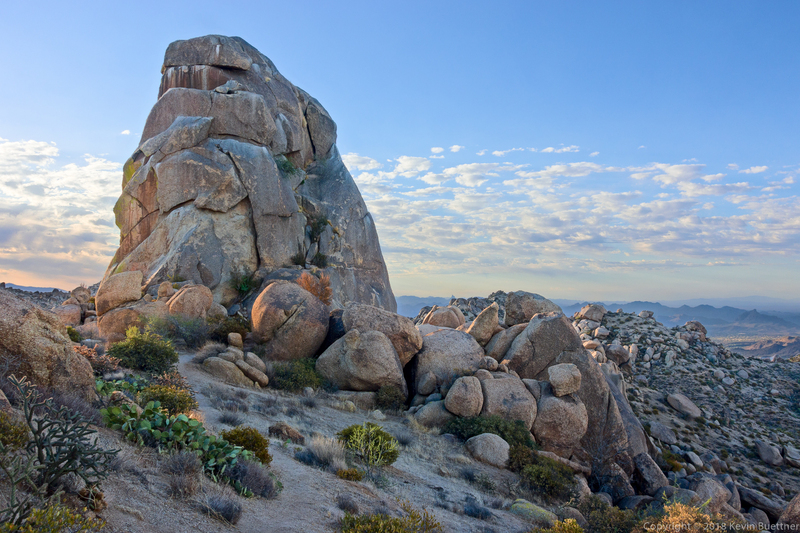 I hiked the beginning of the Lost Wall Loop, passing the Tom’s Thumb pinnacle. 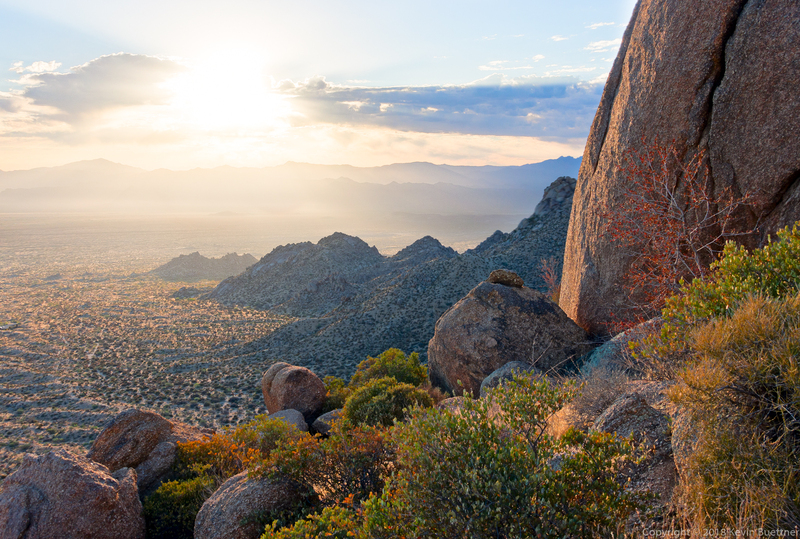 When I (again) reached Tom’s Thumb Trail, I followed it west to the Scottsdale side of the mountain range. I returned by hiking up Windgate to the pass, then down Windgate, and down some more on Windmill. I then went up East End to arrive back at Tom’s Thumb Trail. Near the end of my descent of Tom’s Thumb Trail, I added on an extra mile by hiking Feldspar, Marcus Landslide, and Caballo. Total distance was 11.2 miles with about 3100 feet of total ascent. Love that hike; great shots. Just wonderful views. Thanks Kevin. Beautiful start to the 4th of July!